You’re on a beach at the edge of the desert, the horizon is slippery and warm. Its been a long day out there and its about time to make your way along. Time slides past as you walk up the sandy steps to the old cantina. Crash bang, you hear a sound. The cowbells are riding, the show is about to begin. The Dinosaurs are a five piece surf band formed in Cape Town. The group is composed of singer Andy Haus, Guitarist Matt Friend, Bassist Gavin Friend, Guitarist/Pianist John Van Vliet and drummer Thomas Buyskes. 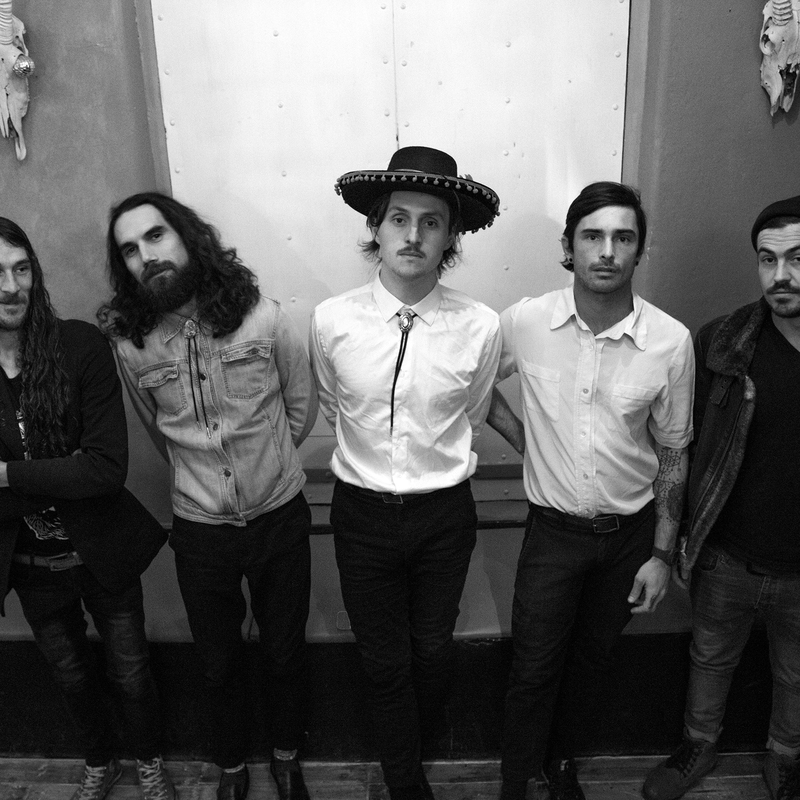 Their sound has been described as a western inspired psychedelic experience, heavily rooted in surf rock ‘n roll.